Waltham is a welcoming, small city located just 10 miles from Boston. In addition to being a great place to live and work, Waltham is well-known as the home of Bently University and Brandeis University. 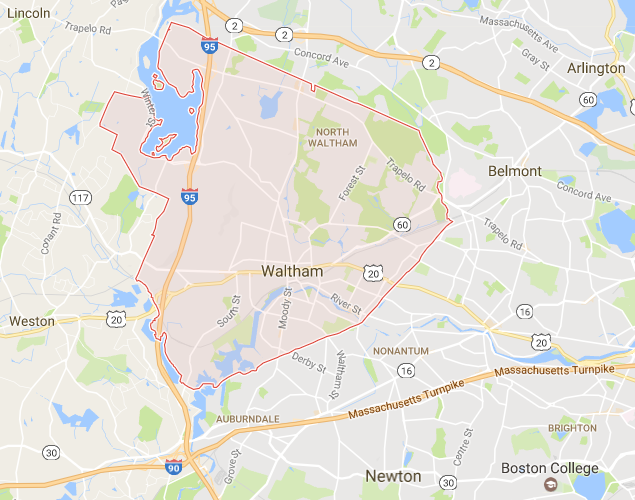 Over a dozen small neighborhoods comprise the city of Waltham, including North Waltham, Piety Corner, Pigeon Hill, and Forrest Street, which are among the most popular residential areas. The South Side neighborhood is a bustling with culture and commerce as it is home to many small businesses and restaurants. The residential areas surrounding Bently College are also very popular especially for families of local professors and business people. In addition to the local universities, there are also several great public and private grade schools for children in the area. The Waltham Public School system has six elementary schools, two middle schools and one high school – Waltham High School. With several parks and small bodies of water, there are plenty of opportunities to enjoy the outdoors in Waltham. The famous Charles River flows through Waltham and it is perfect for small activities like kayaking and canoeing. 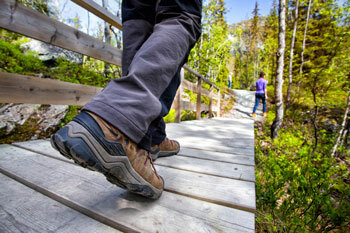 Beaver Brook North Reservation is very popular for jogging and hiking, and it is a great place to observe local wildlife. Also, Storer Conservation is a park designed by legendary landscaper Frederick Olmstead. The Storer Reservation includes miles of hiking trails and the beautiful Stonehurst estate which now serves as a local museum.